Um loooongo fim de semana com as netas. A looooong weekend with our grandaughters. 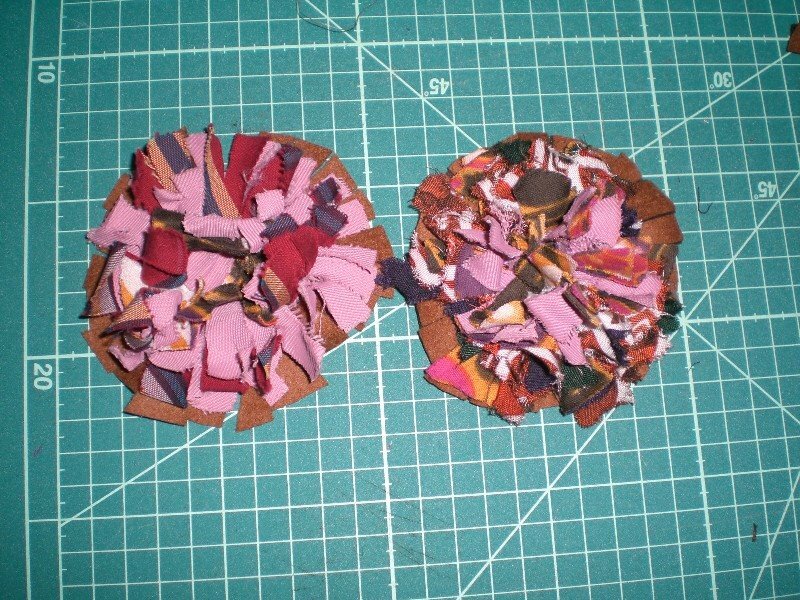 What a sweet fabric flower! I have yet to try some of those. Glad you had a wonderful weekend with your grand daughters! Three generations of girls in our family are getting together next week for a craft day. Enjoy the weekend with your granddaughters and thanks for the tutorial link! Have fun with the grandchildren. What awesome flowers. they would be so cute stitched on a fabric purse.